The attempt to silence Justin Brake is an attempt to silence freedom of expression. 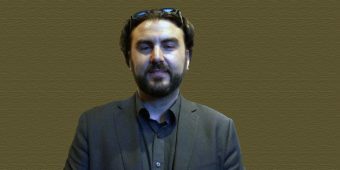 Justin Brake has won the 2017 PEN Canada/Ken Filkow Prize. 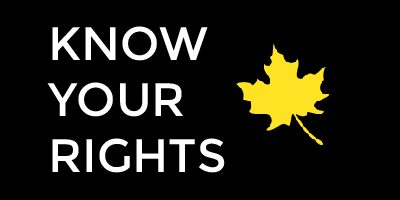 The $1,000 prize is awarded annually to an individual or group whose work has advanced freedom of expression in Canada. 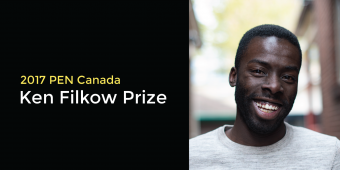 Desmond Cole has won the 2017 PEN Canada/Ken Filkow Prize for freedom of expression in Canada. 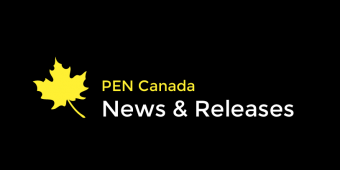 PEN Canada today announced its support for the federal government’s decision to repeal Section 296 (blasphemous libel) of the Canadian Criminal Code. PEN Canada welcomes the Quebec minister of justice’s commitment to withdraw hate speech provisions from Bill 59. The minister bows to pressure from groups opposed on the grounds that the provisions were potentially repressive due to overbroad language. 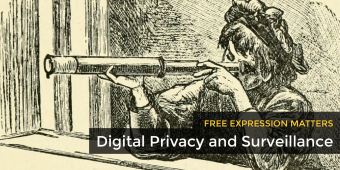 In the fourth instalment of Free Expression Matters, we look at surveillance in the Canadian context and examine how the activities of government agencies can threaten the digital privacy of Canadians. 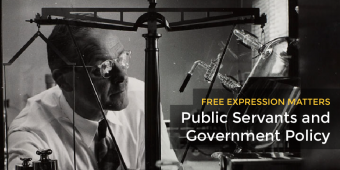 A briefing on public servants’ ability to critique federal policy in light of new directives from Canada’s freshly elected government. 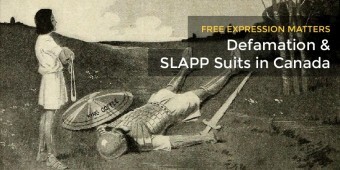 A briefing on defamation and SLAPP lawsuits in light of Ontario’s new Anti-SLAPP legislation. 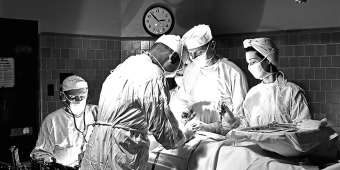 If freedom of expression in Canada were a medical patient, it would be dangerously close to needing life support. 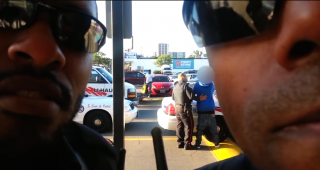 On September 14, 2015 in a Toronto parking lot, Mike Miller attempted to document the arrest of two youths by Toronto Police.